1Lockers The Following section will guide you through the comprehensive range of versatile Probe lockers. 2Cupboard & Work Stations The following section will outline this practical and sturdy range of cupboards and workstations. 3Mobile Shelving This medium duty mobile shelving system can create up to 100% more storage space in your existing archive area. 4Library Shelving This versatile range of library shelving offers a range of specialist shelves and accessories to suit your working environment. 5Cloakroom Probe Lockers offer this comprehensive range of versatile cloakroom equipment manufactured to the highest standards here in the UK. 6Cabinets Probe Lockers range of cabinets for commercial and industrial use. 8Ultrabox Plastic Lockers New Ultrabox and Ultrabox Plus plastic lockers. 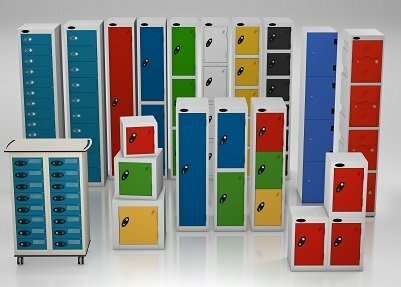 A new range of plastic water resistant and waterproof lockers. 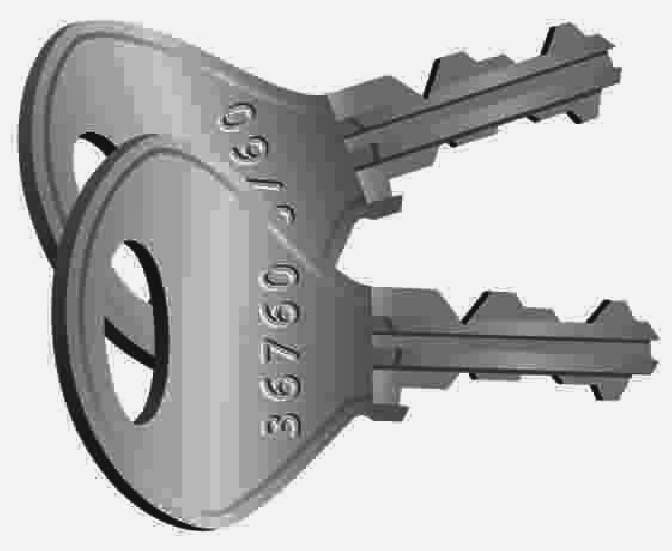 click here to contact Probe Lockers directly.